In July I had the honor of meeting little baby Brody! Look at those eyes! He’s so sweet and so was his entire family. 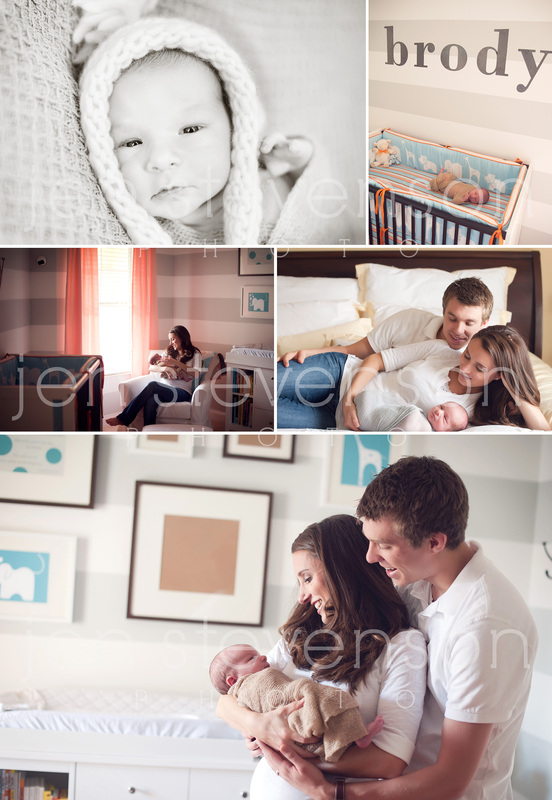 I really enjoyed this session as we did many lifestyle images around the home and utilized his AMAZING nursery that had some of the coolest and most unique details! 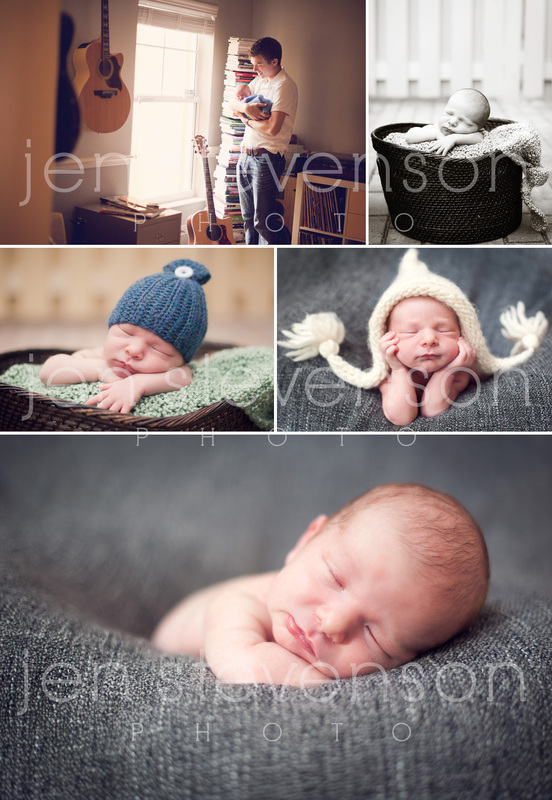 His parents definitely have an eye for design and their entire home was just as fabulous giving us many opportunities to shoot in a few different rooms. One of my personal favorites is the image of Brody in his room with his Momma. I love seeing the hard work put into the nursery captured as it is a huge part of preparing for that sweet one to arrive. If you are interested in booking a session with us please visit our website. We would love to hear from you!